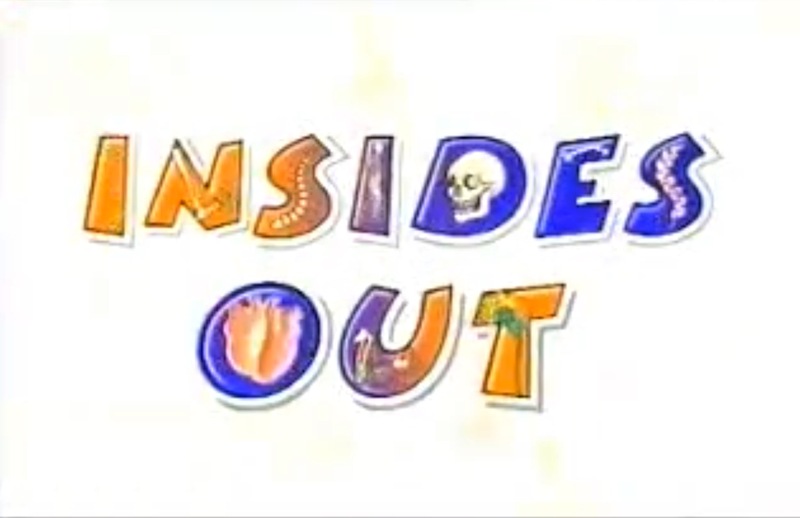 Insides Out was a CBBC game show presented by Mark Speight and Marsali Stewart, with assistance from Otis the Aardvark, broadcasted around the turn of the millennium. In each 25 minute episode there were two teams, each of two players competing head-to-head to win the star prize. In the first series this was a trip to the Millennium Dome "Body" exhibition, and in the second it was a CBBC "backstage pass". The theme of the show was the human body with various mini games and quizzes being played with contestants earning large-scale body parts for either winning these or getting questions correct ahead of the final round. In this round the aim was for one of the contestants from each team to collect the remaining body parts and for the other team member to ultimately assemble these into a giant version of one of the two main hosts. 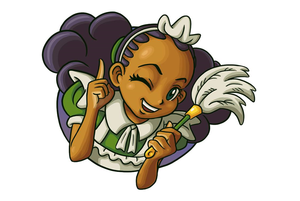 In total 30 episodes were aired over 2 series. At present only 2 of these have appeared online and as such the remainder appear to have been lost. There seems limited chance that the programme will ever be shown on TV again, especially since one of the original presenters (Mark Speight) sadly took his own life several years ago.